ITS offers unprecedented experience in providing IT solutions (ETHIX) to Islamic financial institutions worldwide. ETHIX is a total Islamic banking solution covering Islamic Finance, Islamic Investment, back end and delivery channel modules. With a proven track record for successfully implementing ETHIX, ITS is regarded as a key solution provider. Established in 1981, ITS now has a portfolio of more than 150 clients across the globe and is the preferred choice for a growing number of banks. ETHIX gained many awards and certifications including the AAOIFI certification. 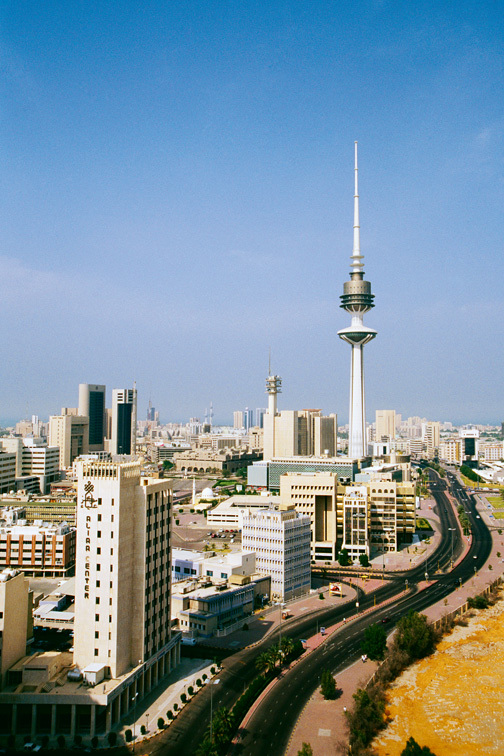 ITS has a wide geographical presence with 23 offices currently in the MENA region.